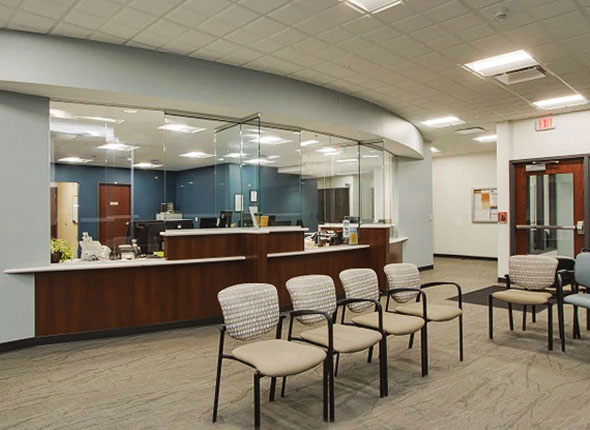 At Barry County Community Mental Health Authority (BCCMHA), we provide mental health and substance abuse services to residents of Barry County, in an accessible and affordable manner. Our goal is to provide treatment, recovery, and hope for individuals in the most effective, least restrictive level of care, and to create the best possible environment for independence and wellness for people living with mental illnesses, intellectual and developmental disabilities, and / or substance use disorders. 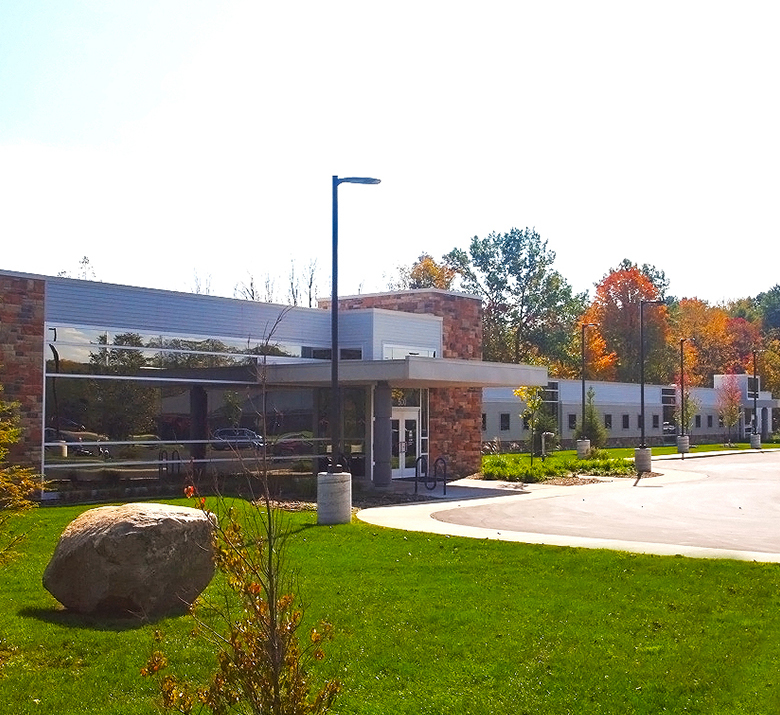 We are accredited by Commission of Accreditation of Rehabilitation Facilities (CARF) and we are proud to be a member of Southwest Michigan Behavioral Health.